This Introduction to Qigong course is run over 4 consecutive Wednesday's from 10.30am to 11.30am. There is currently a MARCH course available. Spots still available for our MARCH course. Looking forward to meeting you! 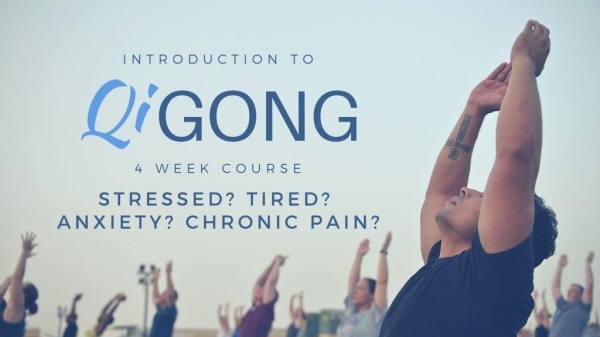 1 week to go until our first Intro to QiGong Course for 2019! !